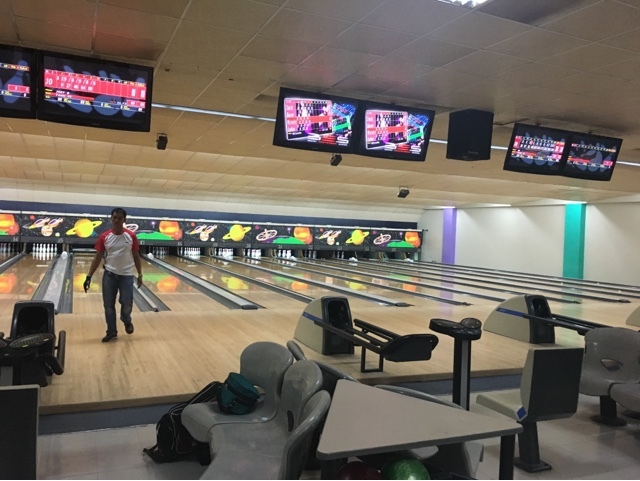 AMF Puyat Bowling and Billiard rooms lets family and friends bond and sweat it out through bowling and billiards. also come with billiards hall inside. 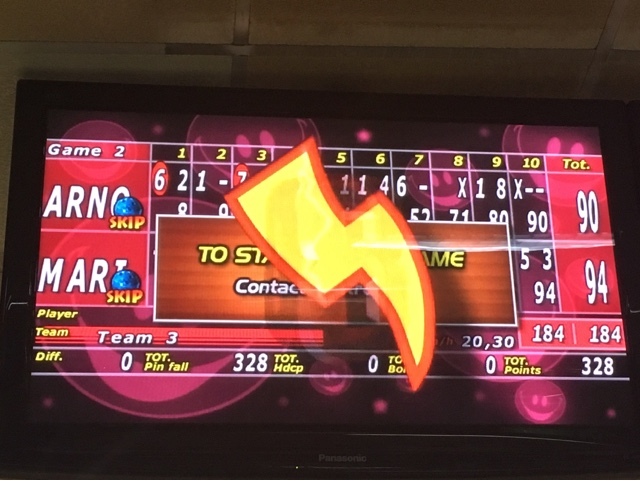 Also called, the Astrobowl, what we did try here is bowling. 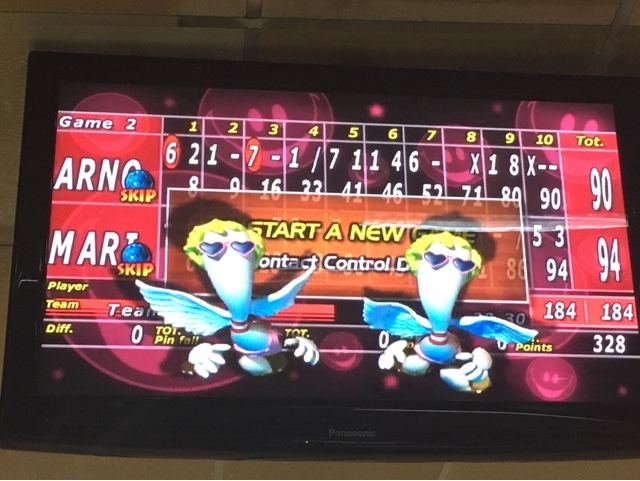 I'm not sporty type nor a bowler but I definitely enjoyed a few sets. 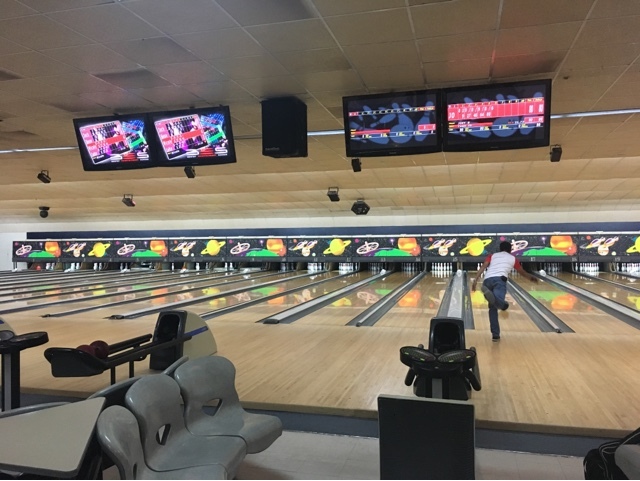 Below are a few images from one of the lanes where you can play. Pricing is per game and is cheaper during weekdays. There are also special holiday discounts as well as deals through sites like Metrodeal. 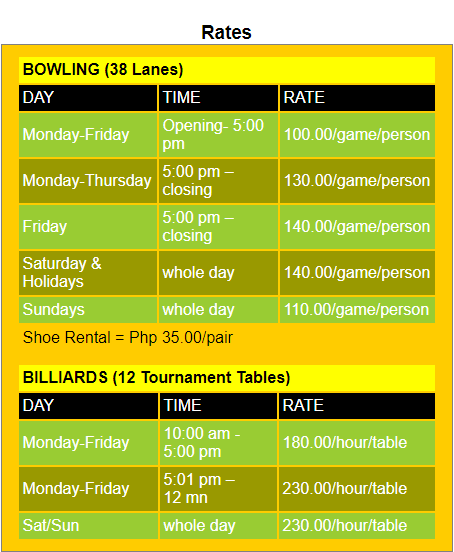 Below is an image of the rates from Puyat Sport's official website.